Showing recent results 1 - 15 of 35 products found. 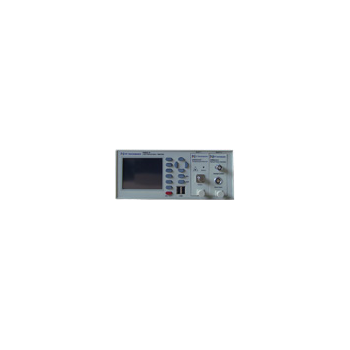 The Keysight Technologies 8163B Lightwave Multimeter is a basic measurement tool that provides flexible modular configuration and easy control of test solutions. This mainframe is used for optical component test. 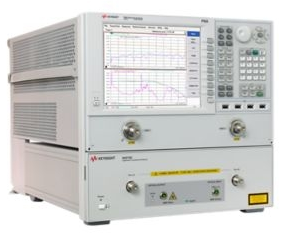 The Lightwave Component Analyzer is the instrument of choice to test all relevant opto-electronic S-parameters, like S21, S11 and S22 for electro-optical components in 10Gb/s and 40Gb/s, Fibre Channel and CATV transmission systems as well as radio-over-fiber and A&D applications. 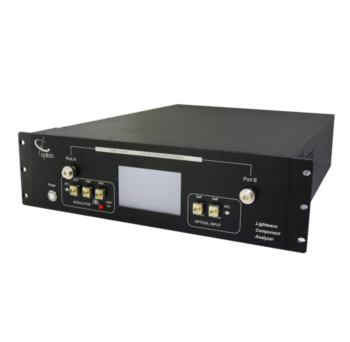 Lightwave Component Analyzer (LCA) is an ideal measurement solution for analog photonic applications. With full Vector Network Analyzer (VNA) compatibility, the Optilab LCA offers an ideal choice to characterize electro-optical components with an operational bandwidth up to 65 GHz.. The instrument is traceable to international standards and provides guaranteed specifications for electro-optical S-parameter measurements. The Princeton Lightwave SPAD is an InGaAs/InP avalanche photodetector designed specifically for single photon counting applications. The device is intended for use at pulsed voltage biases above the breakdown voltage (in the so-called "Geiger mode") so that a single photon incident on the detector will give rise to a macroscopic current pulse. Combined with appropriate pulse detection circuitry, this device allows for the detection of single photons in the wavelength range from 0.95 to 1.6 um. The new N4373D offers the latest N5227A series network analyzers with 2-port or 4-port configuration. 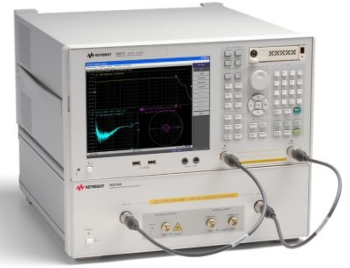 This LCA is the ideal measurement solution for test of electro-optical components up to 67 GHz. 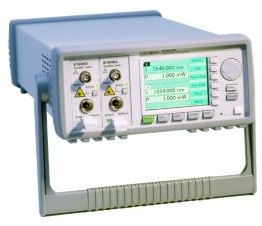 It is the ideal test instrument for electro-optical components for 56 Gbaud coherent transmission, as well as Radio over Fiber (RoF) and aerospace and defense (A&D) electro-optical test applications.The N4373D is traceable to international standards and provides guaranteed specifications for electro-optical responsively S-parameter measurements in a turn-key solution. In combination with N4694A electronic calibration kit you get fastest setup of your test, so you can focus on developing your components.Fast and easy measurement setup increases productivity as time-consuming electrical calibration steps are automated and optical calibration by the operator is no longer necessary. 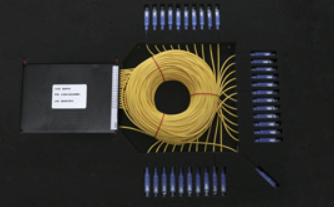 Keysight offers a wide range of innovative test-and-measurement solutions to accelerate the progress of next-generation high-bandwidth optical networks. 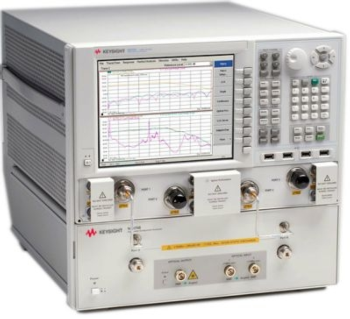 Keysight's mission in the optical market is to shorten time to market and reduce cost of test for customers in R&D and manufacturing. 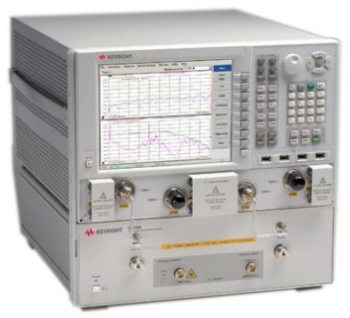 In addition, Keysight enables new technologies that include 40 Gb/s optical components, network elements and systems, and all-optical fiber networks. GM8001B - UC Instruments, Corp. 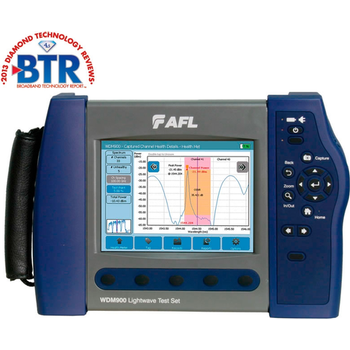 The Lightwave Component Analyzer offers accurate and fast testing of electro-optical components for S21 responsivity, as well as electrical reflection. PON-POS-3 - Hangzhou Huatai Optic Tech. Co., Ltd.
Huatai multi-wavelength Planar Lightwave Circuit Splitter (PLC Splitter), is a kind of planar light-wave integrated component, and it can distribute optical power within 1260nm~1650nm wavelength that covers three wavelengths used in EPON technology (1310nm, 1490nm and 1550nm). It is especially suitable for FTTP fiber network system that switched-in by EPON ether passive optical network a nd is used as broadband passive optical splitter (POS). The new N4376D Multimode LCA is based on the latest 5222A series Network analyzers with 2-port or 4-port configuration. 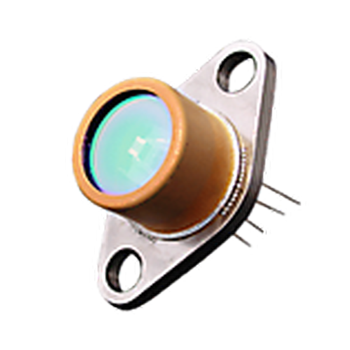 This LCA is the ideal measurement solution for electro-optical components up 26.5 GHz electro-optical components, as well as Radio over Fiber (RoF) and aerospace and defense (A&D) electro-optical test applications.The N4376D is traceable to international standards and provides guaranteed specifications for electro-optical responsively S-parameter measurements in a turn-key solution. In combination with N4691B electronic calibration kit you get fastest setup of your test, so you can focus on developing your components. PLC-1 × 口口口 - Hangzhou Huatai Optic Tech. Co., Ltd.
Huatai Planar Optical Waveguide Optical Splitter (PLC Splitter) is an integration waveguide optical power distribution device that based on quartz substrate, featured with small size, wide working wavelength range, high reliability and excellent uniformity of optical split, etc. It is especially suitable for connecting local unit with terminal unit in passive optical network (EPON, BPON, GPON, etc.) to achieve optical signal splitting. The main design divide optical signal in optical communication system into multi-way output. The component that we manufactured is with high stability to light source and temperature. And diversified packages can meet customers’ different requirements in application. According to the various requirements, our PLC splitter is with various types: bare fiber type, miniature type, fan-out type, module type, tray type, plug-in type , Blade package type, rack-mounted type, etc.